Frame Carnival Games are one of the greatest attractions in the Chicago land area. These frame games measure 5 feet by 5 feet (some larger) and have many different fun themes to suit your Chicago Carnival Game Rentals. 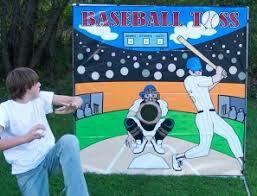 These Chicago Carnival Game Rentals are setup by our professional staff. Our staff teaches you how to play each Chicago Carnival Game. The only thing you have to do is have fun with your Chicago Carnival Game Rental. Let us know if you have any questions about any of our Chicago Carnival Game Rentals! 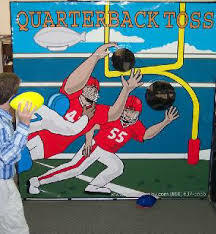 Table Carnival Games really add to the quality of your Chicago Carnival Game Event. They are big table games and offer a variety of entertainment options for all ages. Chicago Carnival Game Rentals are always fun and exciting. 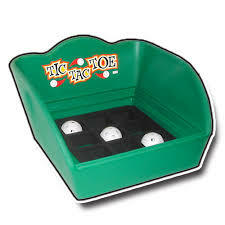 Not only will the participant, but also the crowd will be amazed by the interactive fun that these Chicago Carnival Game Rentals provide. For more information on any of the above Chicago Carnival Game Rentals, please make sure to contact your local Castle Party Rentals representative. 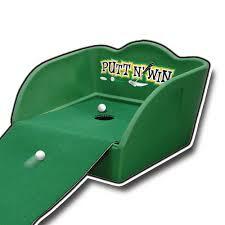 Bin Carnival Games are not only affordable but also an attractive option. 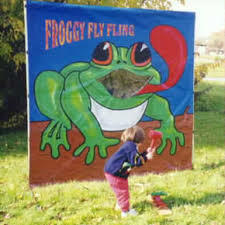 They are sure to make your Chicago land Carnival, Fun Fair, or other school event lot's of fun. Chicago Carnival Game Rentals have been a popular American past time. No party is complete without a few Chicago Carnival Game Rentals. With a wide variety of Carnival Games to choose from, Castle Party Rentals promises to make your special event simply the best. 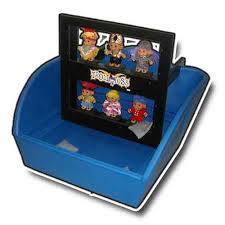 Please feel free to let us know if you have any questions about any of our Chicago Carnival Game Rentals. will get it for you at a great price! 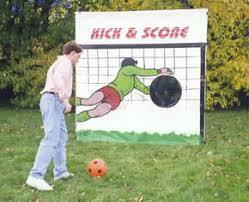 We have a lot of great carnival games that cannot be classified into frame, table, or bin games.